All that is needed to create a YouTube channel is a business name or any other name for that matter followed by a few clicks and bingo! You are good to go. On the other hand, it will take more than a few clicks for a channel to take off and sustain popularity. Many channels have initially done well but due to failure to maintain the massive following, they have crumbled. There are others that stagnate as soon as they are created. Knowing how to use the available content marketing tools will go a long way in increasing viewership according to Caffeinated. 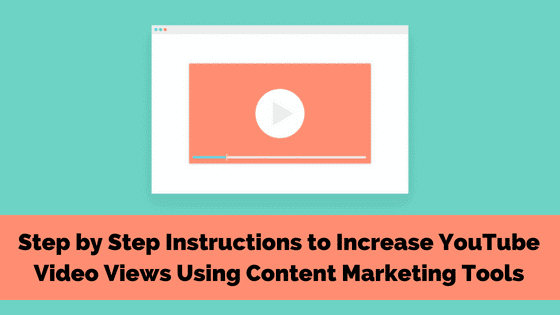 Below are step by step instructions on how to use such resources to improve your YouTube views. Did you know that people on Facebook comment on live content 10 times more than an uploaded video? That’s a fact that your small business can’t ignore. Facebook Live was introduced in 2016 and allows you to share live content with followers and friends on Facebook. 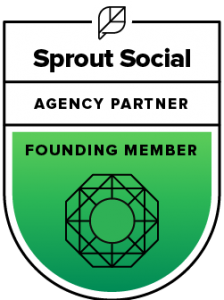 The idea was to increase engagements with your fans and connect instantly and it has done just that! 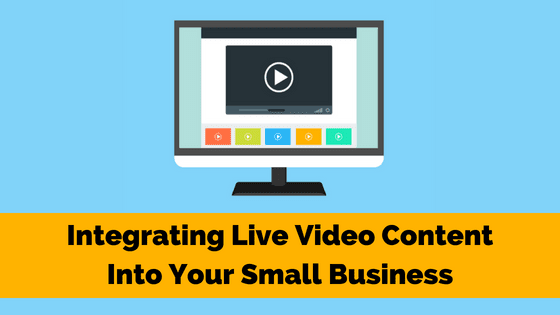 Integrating live video into your small business plan enhances your brand. 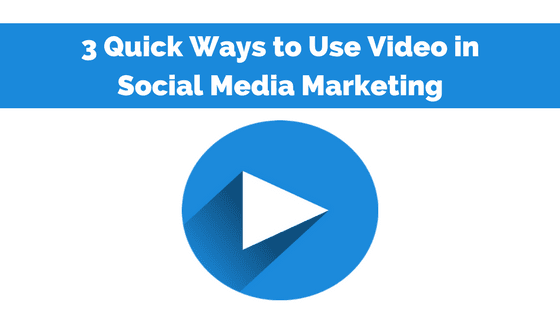 Let’s take a deeper dive into how you can add live video to your marketing toolbox. 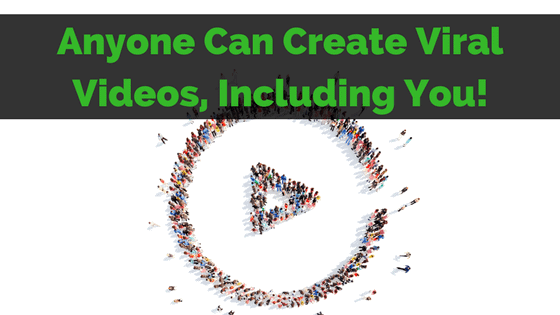 Anyone Can Create Viral Videos, Including You! 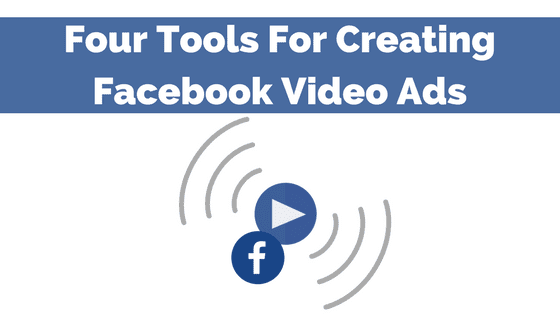 Brands and businesses alike are clamoring to create viral videos. The stats alone are enough to convince marketers and the C-Suite that video is the place to put focus in 2018. But can just anyone create very viral videos? We’re here with the staggering truth!